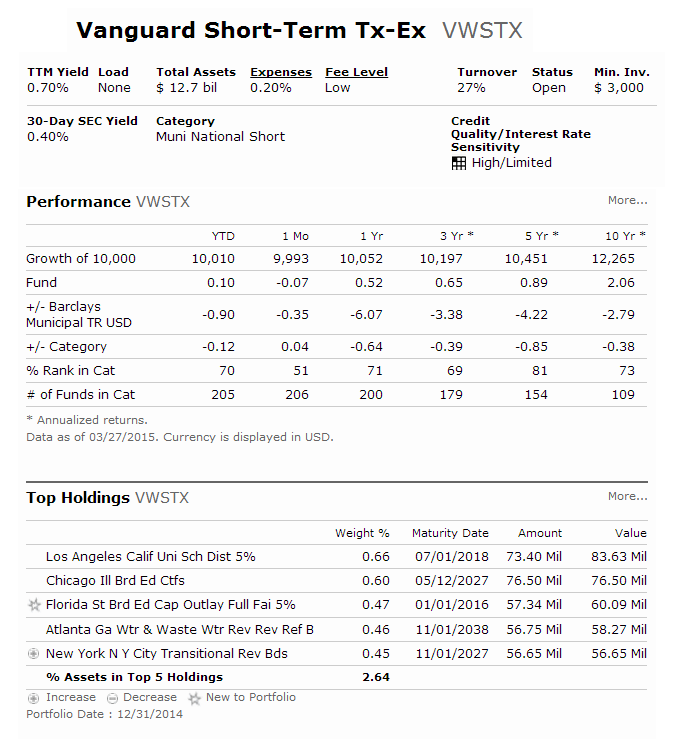 Vanguard Short-Term Tax-Exempt Fund (VWSTX) is a popular bond mutual fund. This investment fund uses its assets to purchase municipal bonds in the top three credit-rating categories as determined by a nationally recognized statistical rating organization or determined by adviser. The fund objective is to provide current income that is exempt from federal personal income taxes, with limited price volatility. It has a tax free yield of 0.70%. 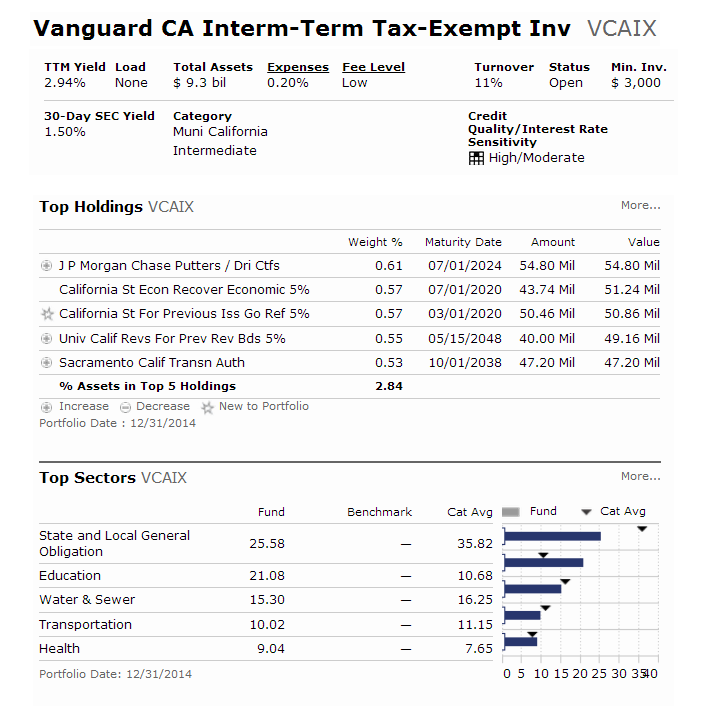 Vanguard CA Intermediate-Term Tax-Exempt fund (VCAIX) is an actively managed mutual fund. This popular fixed income fund invests mainly in high-quality municipal bonds issued by California state and local governments, as well as by regional governmental and public financing authorities. Most of assets (80%) will be invested in securities whose income is exempt from federal and California state taxes. 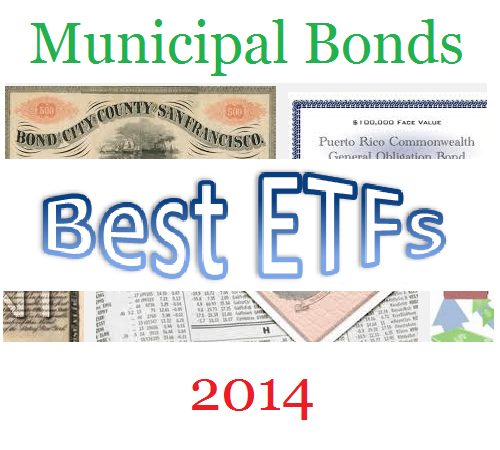 Find top municipal bond ETFs 2014. 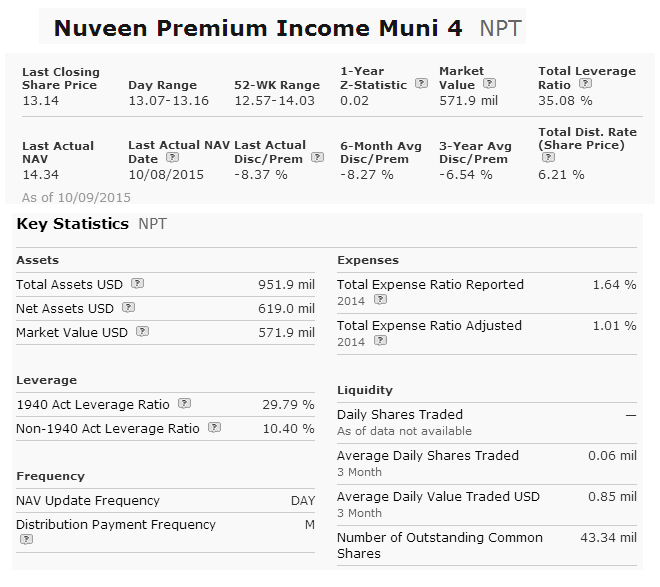 Muni bond funds provide tax free income for investors. Municipal bond funds are investing mainly in tax free municipal bonds issued by various U.S. municipalities such as state of California, state of Texas, Los Angeles city, New York City, and more. The interests are exempt from federal income tax, it may also exempt from state and local tax. You can buy these bond funds from your brokerage such as Vanguard, Fidelity, TD Ameritrade, ETrade, etc. There are 2 types of municipal bond funds: investment grade muni bond funds, & high yield municipal bond funds. 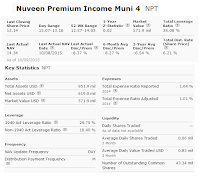 This article will look into top investment grade muni bond ETFs. These bond ETFs are traded like stocks or closed end funds. 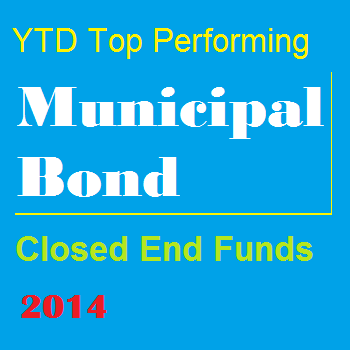 These top diversified municipal funds are selected based on its YTD performance in 2014. Unlike mutual fund, these exchange traded funds don’t have a sales load or a transaction fee. You can find the fund review and other fund information below such as the yield, expense ratio, fund manager, top holdings, top sectors, etc. 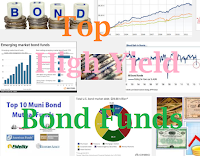 Top 15 high yield municipal bond mutual funds 2014 are Nuveen High Yield Municipal Bond Fund, AMG GW&K Municipal Enhanced Yield Fund, BlackRock High Yield Municipal Fund, etc. 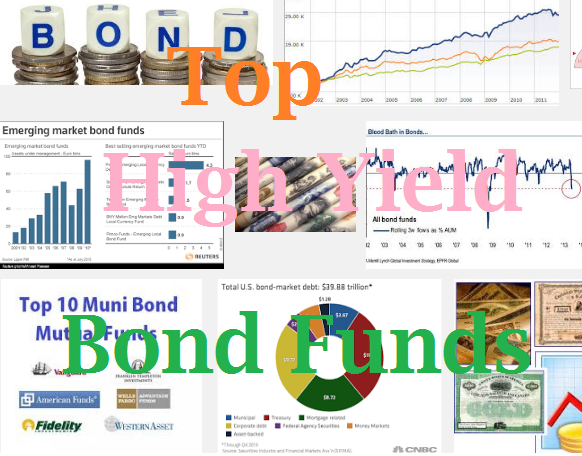 High yield municipal bond funds invest most of its assets in lower rated municipal bonds. 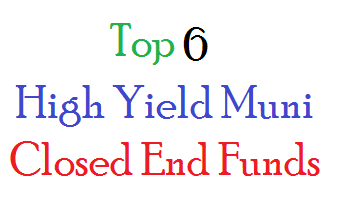 These bond funds provide tax free high yield income for investors. They usually provide the distribution yield regularly (i.e. monthly or quarterly). They have higher risk than investment grade municipal bond funds. The investment risks include market risk, interest risk, issuer risk, etc. 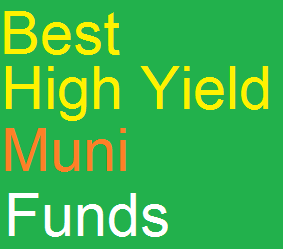 You can buy and sell this high yield muni fund using your brokerage. You can invest as little as $1,000 for regular investment account or $100 for retirement account. For your 401k account, please check with your fund administrator about this fund. From this best performing funds list, you may find each individual fund review. You can find the fund performance, expense ratio, and yield or dividend from the table below. The list is sorted based on its year to date performance in 2014 (up to July 2014). 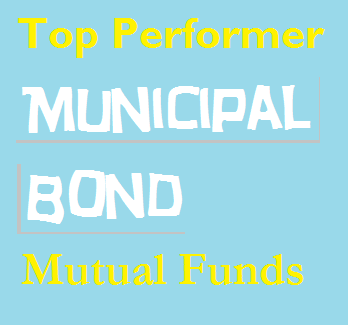 See top performing municipal bond mutual funds 2014. 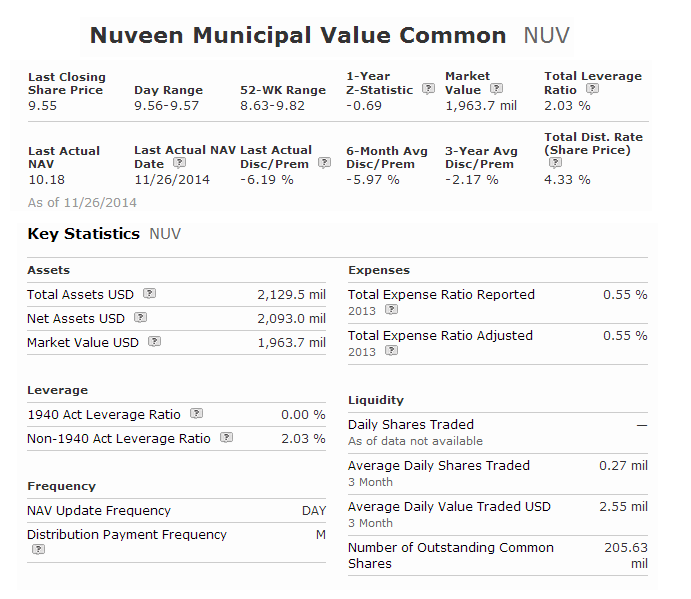 Top muni bond funds are Fidelity Municipal Income 2017 fund, Nuveen Short Term Municipal Bond, etc. 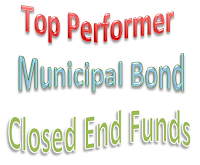 Municipal bond fund is popular among income seeker investors or retiree. You can get tax free income for your investment. The yield from the fund is tax exempt from federal income tax or possibly state income tax. Using mutual fund, you can mitigate the investment risk as well. Investing in mutual fund provide another chance for asset diversification. This top performing fund is sorted based on its 1 year performance up to January 2014. You can find the fund review below. Some of these funds are top performing or best funds in its category. Check whether you should invest this best fixed income fund in your brokerage or 401k account or retirement account. 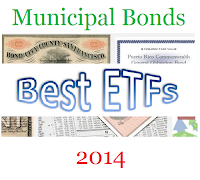 Find best municipal bond exchange traded funds (ETFs) 2014. 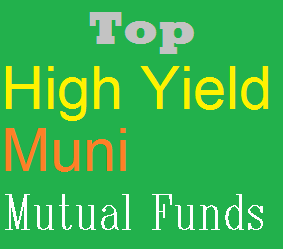 These top muni bond funds are great for investors hence they provide tax free income from federal income tax. ETFs or exchange traded funds are traded like stock. They also provide choice for investment. Investing in individual municipal bond is difficult for small investors. Using ETFs, investor can pick and choose certain sector of municipal bond funds. 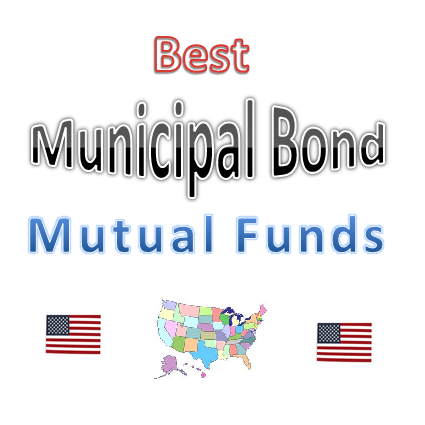 Municipal bond ETFs invest mainly in investment grade fixed income securities issued by states, cities, town, and public utilities in USA. 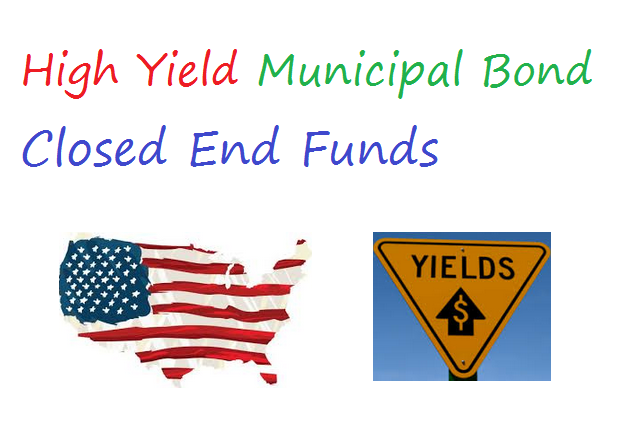 The high yield municipal bond funds invest in lower quality municipal debts. Income provided by the funds is exempted from federal income tax. If you are in high tax bracket, investing in municipal bond ETFs can provide higher total return through capital appreciation and tax free income. These best ETFs for 2013 are selected based several things such as future performance, low cost, and growth opportunity. 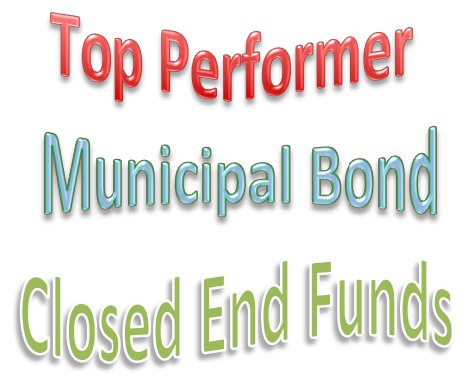 The funds are ranked with among the best in municipal bond ETFs. You may find the fund review below and other fund information. 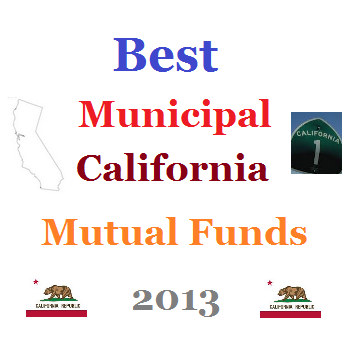 Discover best Muni California Intermediate mutual funds 2013. 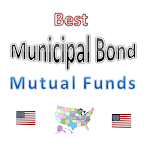 These California intermediate municipal bond mutual funds provide tax free income for investors. 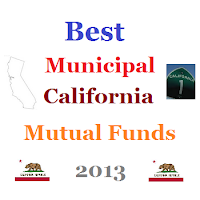 Municipal California intermediate mutual fund invests mainly in California municipal debts. This fixed income fund provides tax free income from federal taxes and California state taxes. It is attractive to residents of California. It invests in several bond sectors such as general obligation, local municipal, health, education, etc. 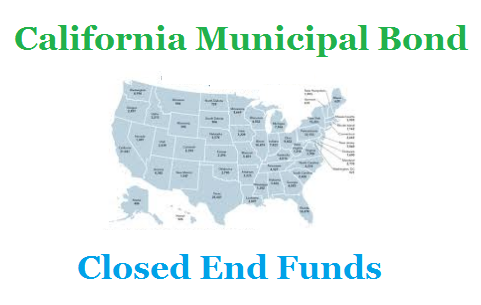 This municipal California fund has durations of less than 7 years. From this best mutual funds list, you may find each individual fund review. Check the fund performance, expense ratio, and yield or dividend from the table below. The list is sorted based on fees, yield, fund returns, and potential for growth. 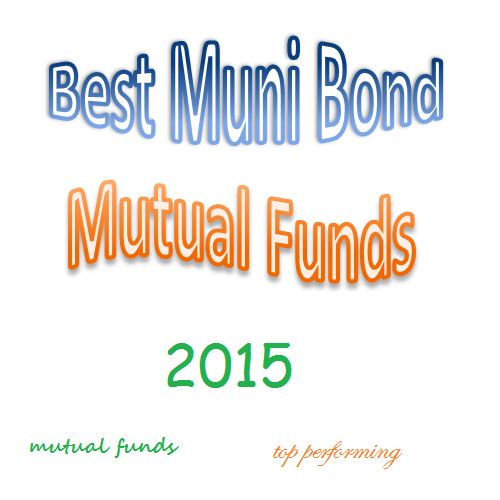 Find best municipal bond mutual funds list for the past 5 years. 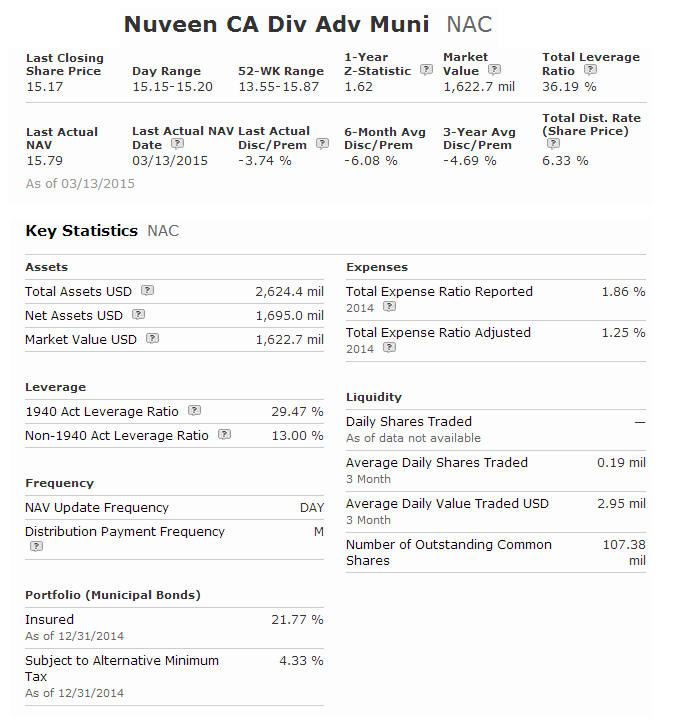 You will find top muni national short mutual fund, and more. Muni national short funds utilize its assets to purchase bonds issued by state and local governments to fund public projects. The portfolios have shorter duration of less than 5 years. These muni bond funds invest in investment grade bonds of many states and sectors. 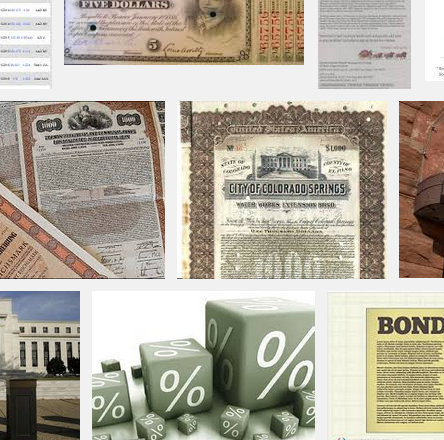 The income from these bonds is tax free from federal taxes and/or state taxes in the issuing state.